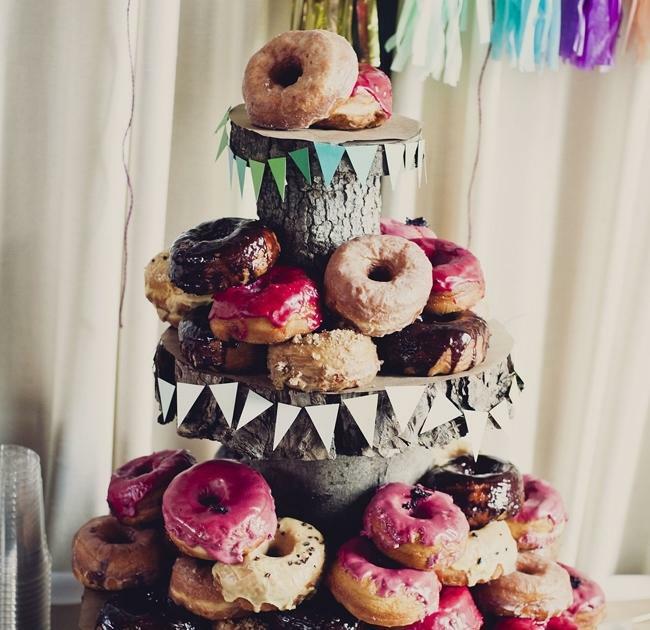 Find someone who likes these cakes as much as you, and put a ring on it. This inspiring love story will encourage you to never give up hope! Here's what you should and shouldn't do if you don't want the happiest day of your life to turn into the worst day of someone else's. Who says you need female friends to have the perfect set of bridesmaids? This California couple decided to say "I do"...to adventure. Every bride wants her wedding day to be magical. "My name is Shelby McDowell, and I am known as the 'Wedding Crasher. '” Great way to open the story, Shelby. The wedding video featured a car that was filled with not a few secrets. These people better hide, because Twitter is angry. 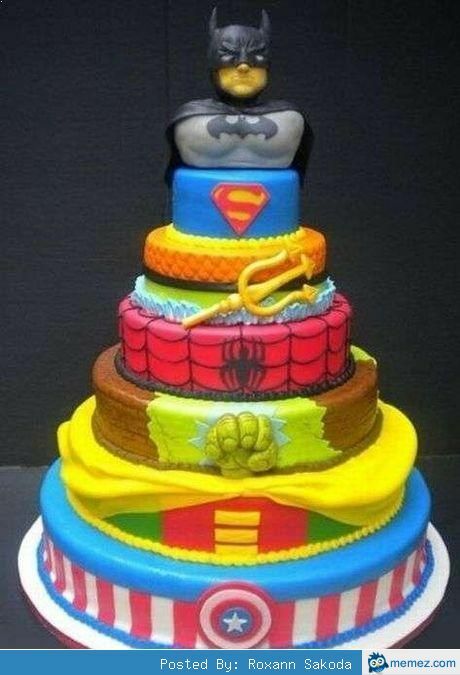 Just like superheroes are not afraid, if you get this cake, you'll also no longer be afraid. Of commitment, that is. How cute, the bride and groom each have on little headsets! Wait...that means they'd rather play against people who are not in the same room than carry on an actual conversation. Uh-oh. Wait, so, if Batman gets married, does that mean Bruce Wayne is married too? Or does he stay single? This groom looks like he had a bit of an accident. Then again, if you talk to my divorced Uncle Ted, every marriage is an accident. This couple loves the 80's. In fact, instead of asking if they'll take each other to be their lawfully wedded husband or wife, the priest just asked them to name who shot J.R.
Pros of a lego cake - It looks cool, and if fastened properly, it won't crumble. Cons of a lego cake - It tastes like legos. This wedding cake uses characters from "The Nightmare Before Christmas." Then again, if you ask my divorced Uncle Ted, every marriage is a nightmare. That guy has problems. It would be a real shame if they shot each other. They'd get blood all over that delicious cake! Mario seems pretty excited about getting married. Unfortunately, once the princess walked down the aisle, the priest informed Mario that his bride is actually in another castle! This clever cake is actually two desserts. There's one dessert that's a traditional wedding cake, and another dessert that's a tire in a pile of feces. But they're equally delicious. Sometimes true love can make you lose your head. Whoa, for a moment I didn't even see the cake - it totally blends into its surroundings! 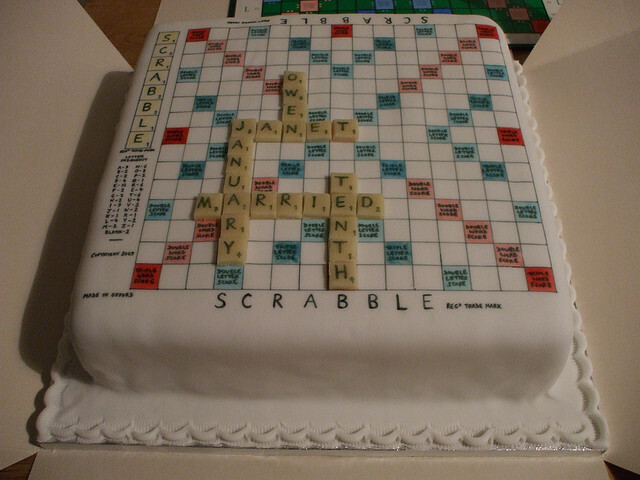 If you can find that special someone who you can play Scrabble with without arguing over whether something really is a word, you should probably get married. We kind of always knew these two lovebirds would get together. Pro: Not having to worry about cutting a cake. 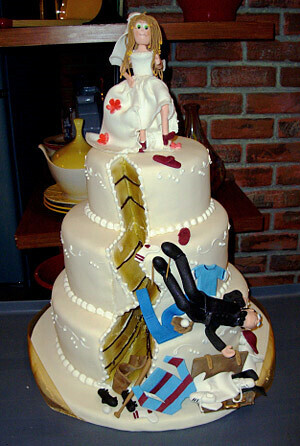 Con: No adorable bride-groom cutting-the-cake photo. 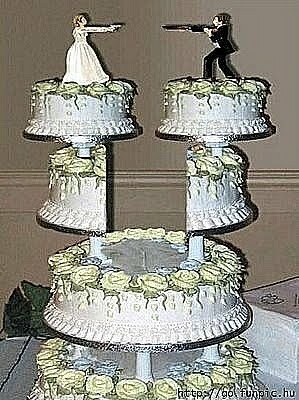 Hopefully, their love is like real tree, which will grow and thrive for years and years, and not like this cake tree, which will quickly be devoured.